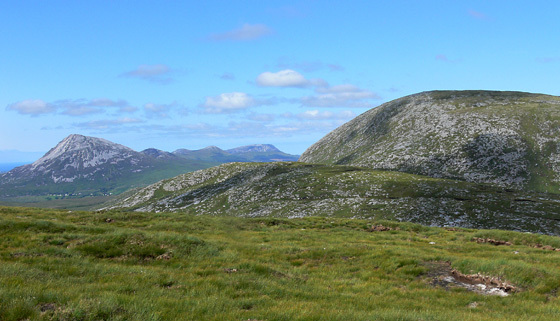 Note that there is another hill of this name between Slieve Snaght and Dooish. 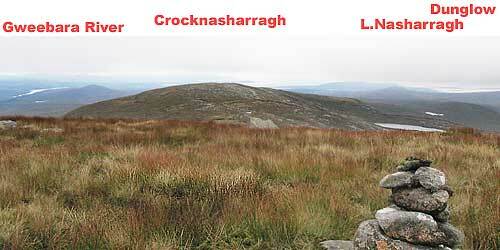 Crockfadda is the 474th highest place in Ireland. Ever met a million rural midges? 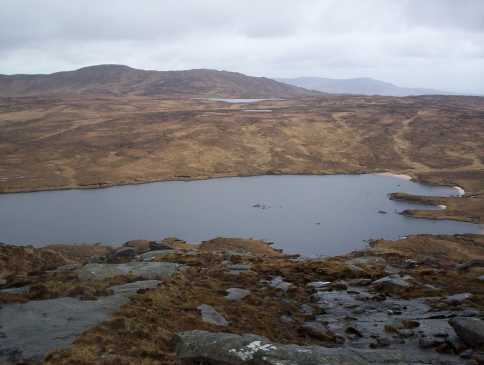 Picture from simon3 : West Donegal revealed. 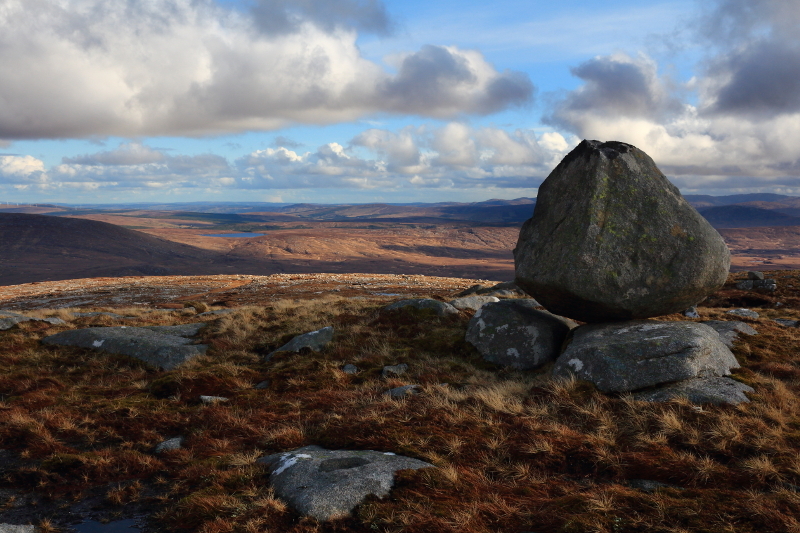 Picture from Aidy : The boulder strewn summit area. 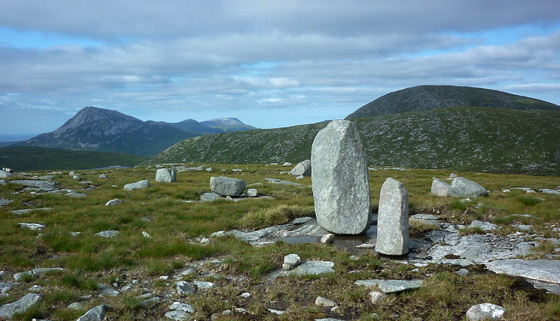 Picture: The boulder strewn summit area.